REVVING THE ENGINE, ENERGIZING A CITY.  PIDC is Philadelphia’s public-private economic development corporation. We think of them as the economic engine of our city, financing for some of our city’s premiere small businesses. They support companies no one else stands up for. We wanted to help them do more of exactly that. To boost their brand, we knew we had to simplify, clarify, and make more prospects identify with the kind of success stories that bring business opportunity to life. We told real stories. Stories of people, of business, of dreams, of struggle, and of success. Those stories resonated, just like we hoped they would, and PIDC is now positioned as the go-to resource for energizing business in Philadelphia. 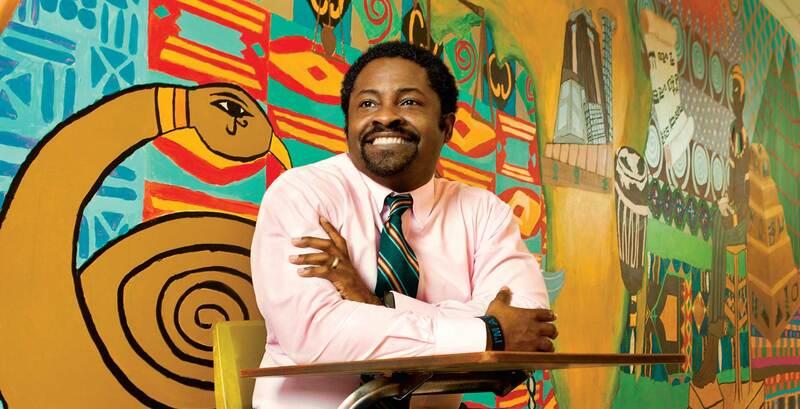 MORE NEIGHBORHOODS REVITALIZED. MORE JOBS CREATED. 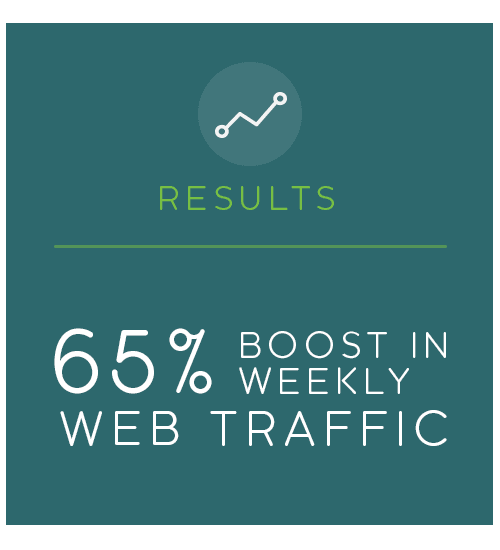 65% BOOST IN WEEKLY WEB TRAFFIC. 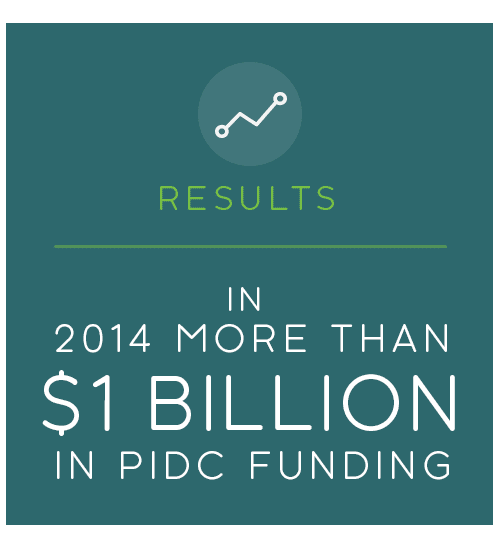 POSITIONED PIDC AS THE GO-TO RESOURCE FOR ENERGIZING BUSINESS.